Join Karmea for 4 days of the athlete life in the Snowy Mountains. Our cycle focused triathlon training retreats are based on our own secluded ranch in stunning Jindabyne, giving access to some of the best road riding the Snowy Mountains have to offer, alongside swims in the cool waters of Lake Jindy, and runs around the lakes edge and mountain trails. This training camp is unlike any other you may have been on before as you immerse yourself in Karmea’s method of integrated training. With a big focus on healthy eating, balanced working in sessions, specific technique sessions, and all from the comfort of your very own Karmea house. No slumming it in 6 person shared room within a second rate hotel! The weekend will be suitable for intermediate and improver level cyclists and triathletes, with our main focus on cycling the sublime routes the snowies have to offer. Runs and swims will be built in to complement your training during the weekend, if you are a cyclist then these are optional. A and B ride distance options will be on offer, so this camp is perfect for athletes who enjoy riding longer. Technique sessions for swim, bike and run. 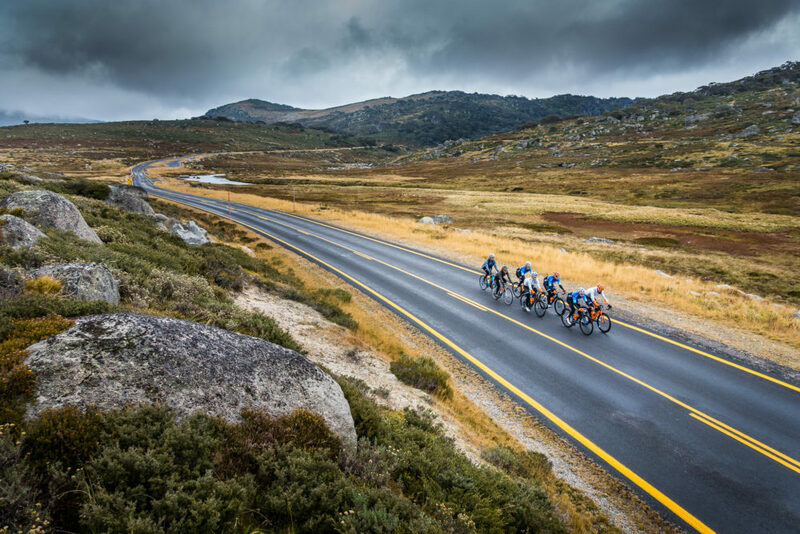 Rides on iconic roads to Charlottes Pass and Thredbo valley. A and B routes will be offered to cater for varying rider abilities. Swim sessions in both indoor pool for technique and putting into practice with open water swims in Lake Jindabyne. Structured run sessions alongside longer runs of varying distance. Daily stretching and foam roller sessions. All sessions are guided by your qualified and experienced Karmea coaches. 3 nights accommodation in a well appointed house in Jindabyne based on twin or double share. Breakfast and dinner are catered to leave lunches open for you to enjoy at your leisure around training sessions. Goodie bags for all guests. The retreat will be limited to 10 people. We look forward to showing around one of our favourite play grounds!